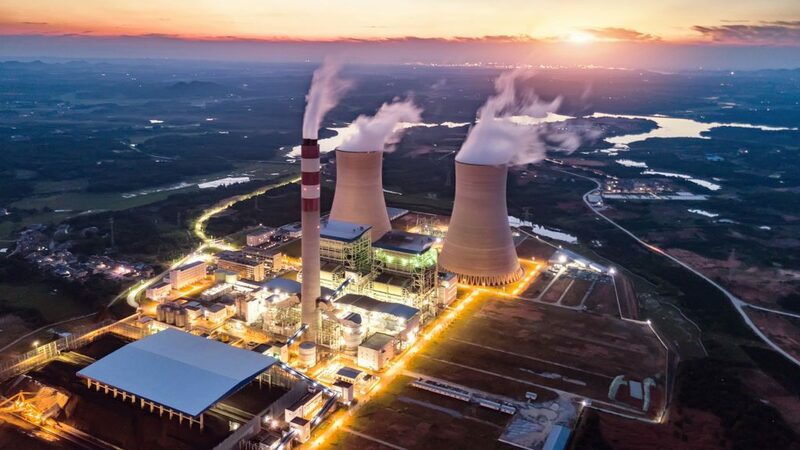 The challenge for this major US power generation company was to increase PM compliance on critical equipment and reduce maintenance costs by implementing an efficient weekly scheduling process across their 25 fossil fuel power generation sites. The planning and scheduling processes for routine maintenance were not uniform across the organization. Some sites did not have a formal scheduling process in place, while others were managing their scheduling process using Primavera P6 or by downloading work orders into spreadsheets. The company conducted a formal evaluation of the scheduling tools available for Maximo. The most proactive power plant was chosen by the company to undertake a 6 month trial of the shortlisted scheduling tools. This site was also mission critical for the company. CiM’s reliability specialist performed a gap analysis of the requirements to implement robust weekly and daily scheduling processes. The company then proceeded with the data preparation required to spread their backlog over an 8-week rolling schedule and started managing their weekly scheduling with Visual Planner. In the end, Visual Planner was the undisputed winner, allowing them to achieve outstanding results during and after the trial period. “Implementing a robust weekly scheduling process with Visual Planner provided the highest and quickest ROI of all the Maximo projects we have ever done”. After the first week using Visual Planner, using the same team of tradespeople, they achieved a 12% increase in resource utilization and number of additional work orders completed. During the next 4 months, they were able to reduce their backlog on average by 3% each week, achieving a 40% reduction in 4 months, and 50% after 6 months. The company was also able to finally keep backlog work order aging under control. In four months, they were able to reduce overtime by 20%. Contractor costs and the manpower required to manage weekly and daily scheduling processes were also reduced. For the pilot site alone, the return on investment for the first year of implementation was an outstanding 6 to 1 ratio in direct cost savings. In two months, they increased PM compliance on critical equipment from 70% to over 95% and have kept it over that level for the majority of the time since. Visual Planner is a series of applications embedded in Maximo that allow you to put in place a solid work week management process in accordance with worldwide industry best practices. It was designed specifically for scheduling day-to-day maintenance work and will empower your organization to execute routine maintenance work on time, boost labor productivity and reduce maintenance costs.